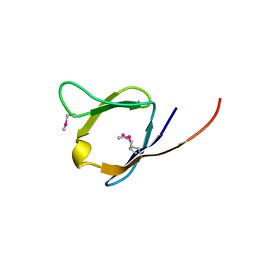 Cite: Crystal structure of the SAM-dependent methyltransferase NGO1261 from Neisseria gonorrhoeae. 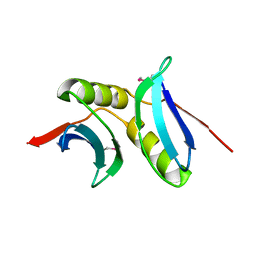 Cite: X-Ray structure of the Q7CPV8 protein from Salmonella typhimurium at the resolution 1.9 A. 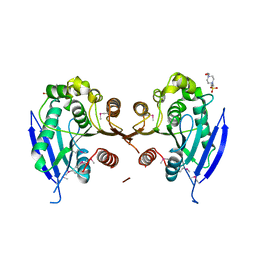 Cite: Crystal structure of the succinoglycan biosynthesis protein. 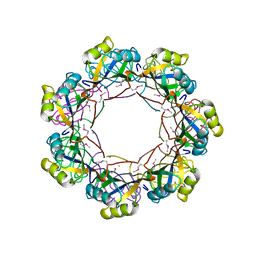 Cite: Crystal structure of the MTH889 protein from Methanothermobacter thermautotrophicus. 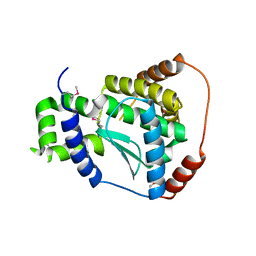 Cite: X-Ray structure of the protein Q8EI81. 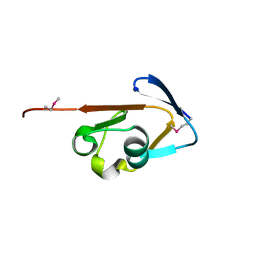 Cite: X-ray structure of the putative Zn-dependent peptidase Q74D82 at the resolution 1.7 A. 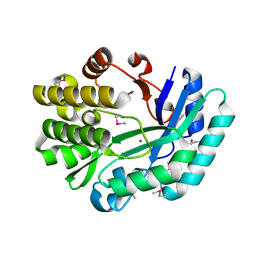 Cite: Crystal structure of the flavin-containing monooxygenase phzS from Pseudomonas aeruginosa. 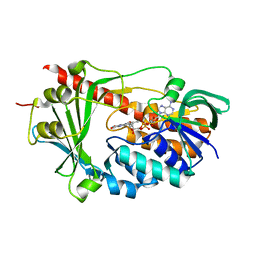 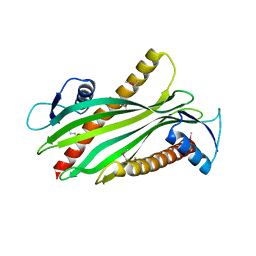 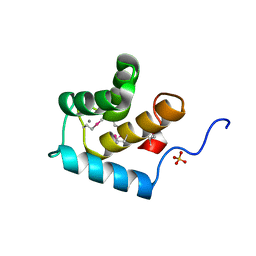 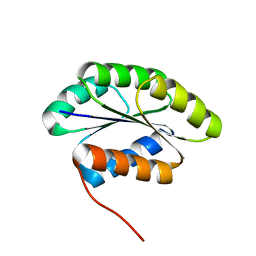 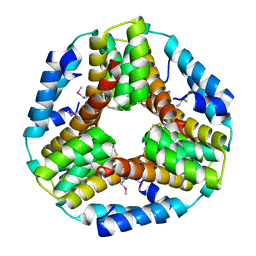 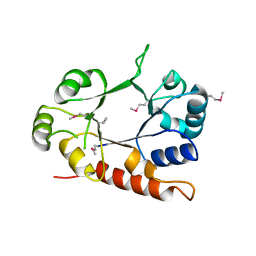 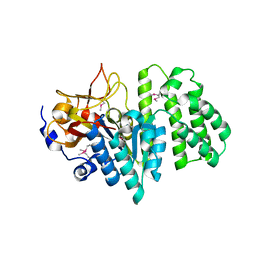 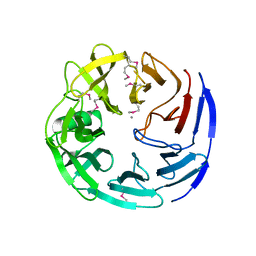 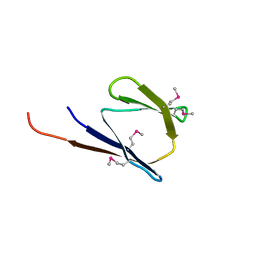 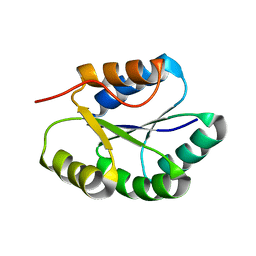 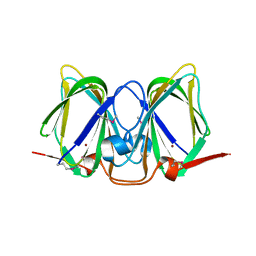 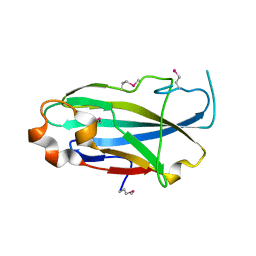 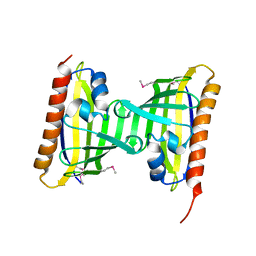 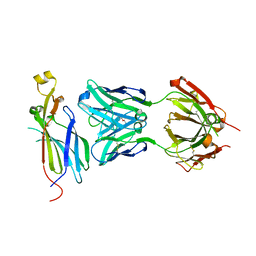 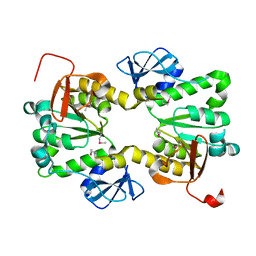 THREE-DIMENSIONAL STRUCTURE OF THE PROTEIN XOXI (Q81AY6) FROM BACILLUS CEREUS. 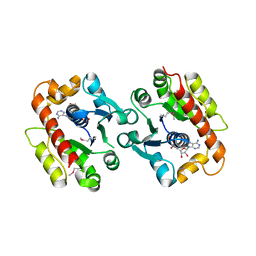 NORTHEAST STRUCTURAL GENOMICS CONSORTIUM TARGET BCR196. 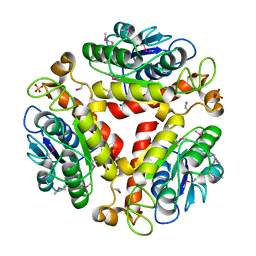 Cite: Three-dimensional structure of the protein XoxI (Q81AY6) from Bacillus cereus. 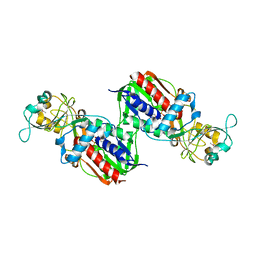 Northeast Structural Genomics Consortium target BcR196.